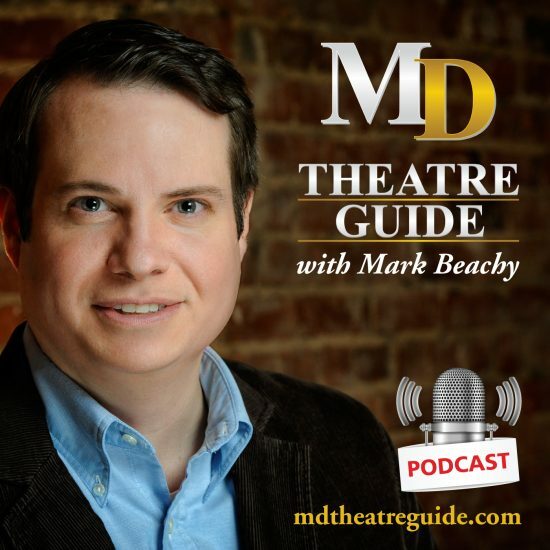 Episode 1 of “MD Theatre Guide with Mark Beachy” features an Interview with Toby Orenstein from Toby’s Dinner Theatre, A Monologue Moment with Valerie Dowdle, and A Musical Moment with Lisa Levine. Also, get ready to play Trivia Time! Host and Producer: Mark Beachy. Note: Please give the podcast a moment to load. The episode will begin after a 30 second commercial.